Canon PowerShot SX620HS 20.2 Megapixel 25x Optical Zoom Digital Camera - Black + 16GB SD Card and Case! You'll find it easy to get right up close to the action whether on your travels or on your weekends with PowerShot SX620 HS. 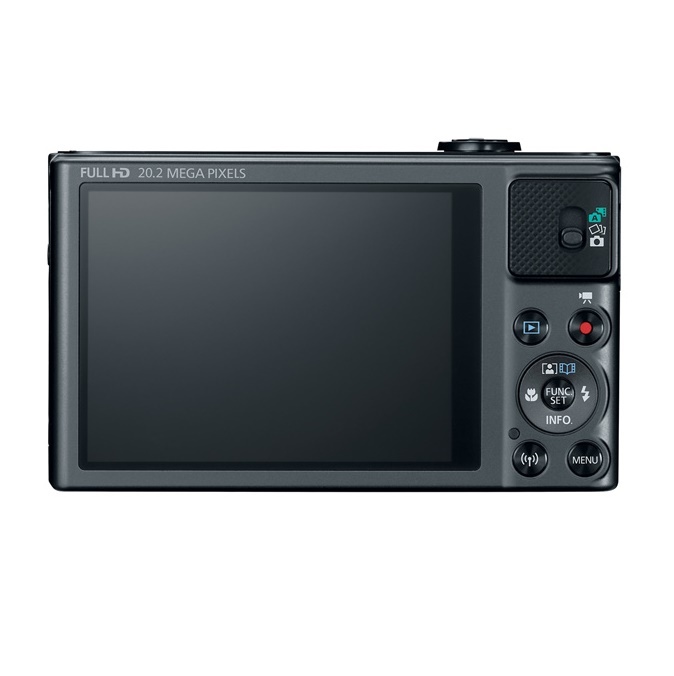 It's the ideal compact everyday superzoom camera boasting a 25x optical zoom. 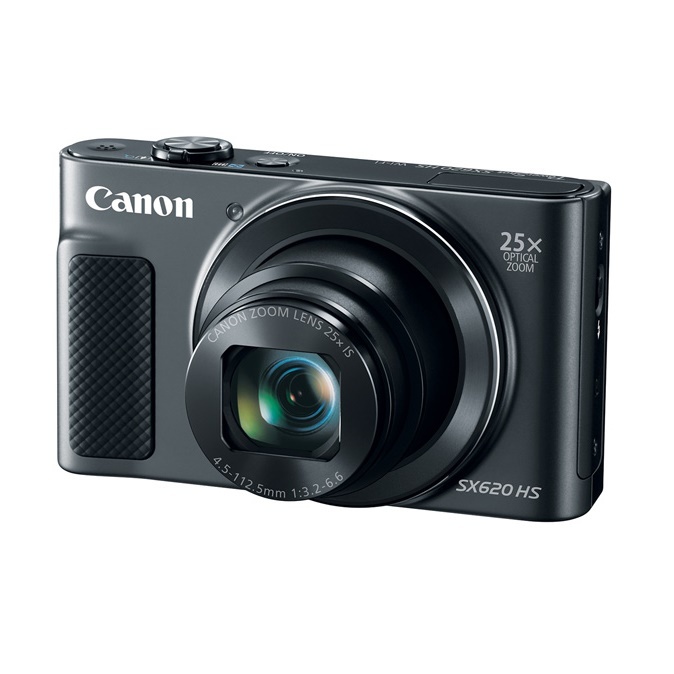 When a smartphone won't cut it, your trusty PowerShot SX620 HS's 20.2 Megapixel CMOS sensor and DiG!C 4+ processor will capture precious memories. 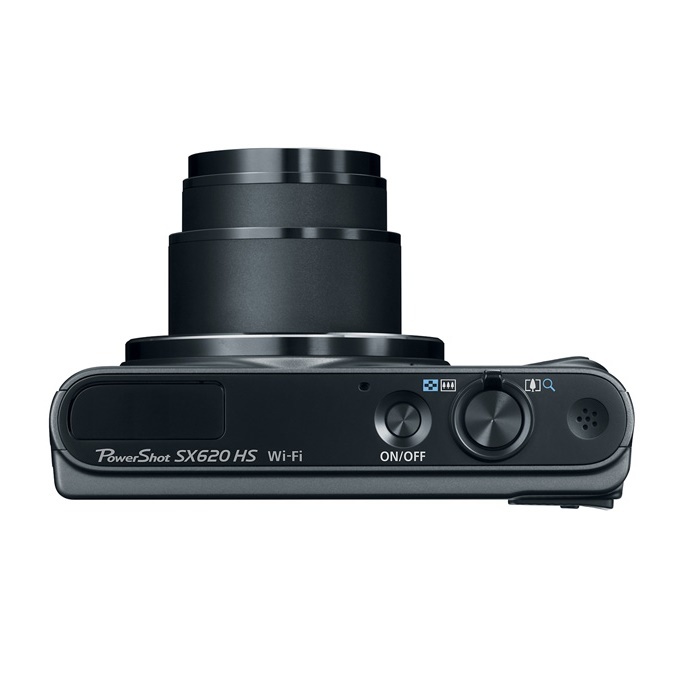 • PowerShot SX620 HS is smartphone savvy but stands out from the crowd with its unrivalled features 20.2 megapixel CMOS sensor and DiG!C 4+ processor. • The ultra-wide-angle lens and 25x optical zoom, 50x ZoomPlus lens will get you closer to the detail. • The PowerShot SX620 HS gives you the freedom to shoot Full HD movies, so you can watch and relive occasions forever. • The camera's dynamic IS offers visual stability in every frame, keeping your footage steady, even at high zoom or when shooting handheld.